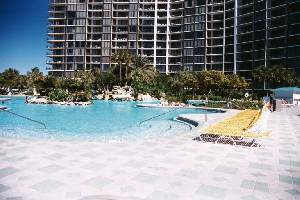 WINTER 2012 available 2 Bedroom 2 BATH "DELUXE GULF FRONT, ON THE BEACH," condos are in the highly acclaimed Edgewater Beach Resort, famous for its huge Lagoon Pool. 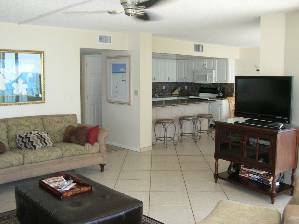 This condo overlooks the pool, hot tub and beautiful pristine sugar white sand beach. 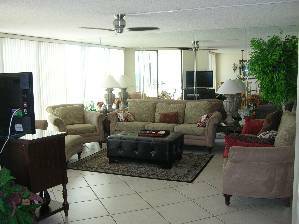 The large living room and dining room are surrounded by an awesome view of the Gulf of Mexico. The living room has two full size sofas (one opens into queen bed). 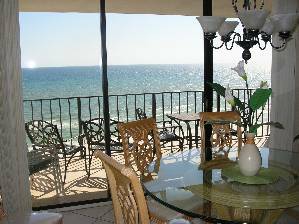 Enjoy your morning coffee on the balcony looking at the emerald waters of the Gulf of Mexico. 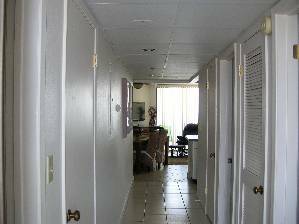 Other amenities include a nine hole golf course (many 18 hole courses close by), tennis courts, basketball court, restaurants, hair/tanning salon, fitness center and a pool at each tower. Relax around the 11,500 sq. 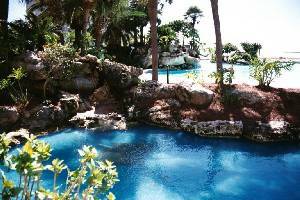 ft. Lagoon pool while listening to live music (spring and summer) or lounge with a good book at one of the other Tower pools with a drink from the on site bars. 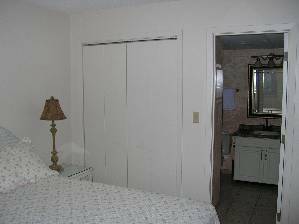 Restaurants and shopping within walking distance. Water sport rentals are also available on the beach. 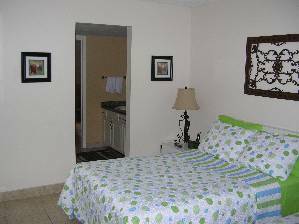 $300 DEPOSIT - Spring Break $400 due ASAP $1775 for standard due 3 weeks before arrival $1875 deluxe Total due 3 weeks before arrival All fees included Please call toll free 513-367-9883 or 513-607-9028 cell for more information.